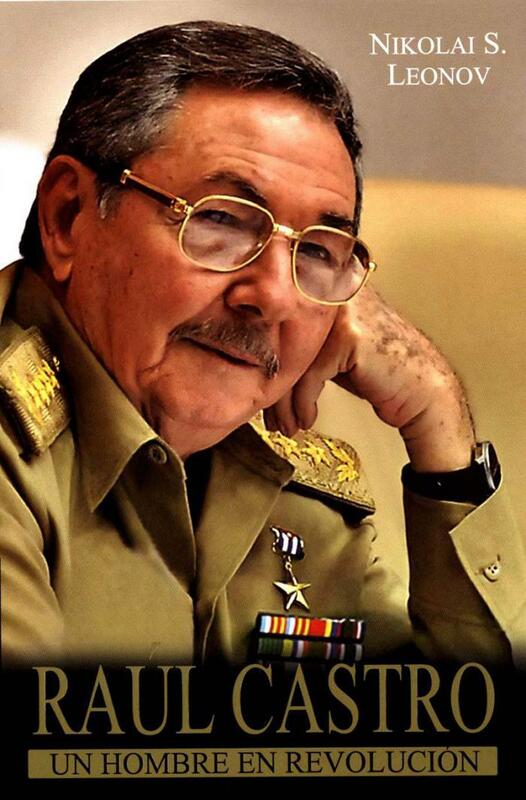 An engaging biography of Cuban revolutionary leader Raúl Castro, written by his lifelong friend, Nikolai S. Leonov. They met each other in a fateful Atlantic crossing in 1953, when both young men were involved in their respective country’s political life, in Cuba and the Soviet Union. This is a fascinating historical biography about Raúl Castro, and of course, the Cuban Revolution, Cuba-Soviet relations, and Cuba’s resistance to U.S. imperialism in the aftermath of the disappearance of the USSR. The biography recounts the life of the Cuban revolutionary leader since his birth on June 3, 1931, in the town of Biran, in the eastern province of Holguin, until the present. The author, a retired lieutenant general of the former USSR, has a Ph.D. in historical sciences and is a professor at the State Institute of International Relations in Moscow.